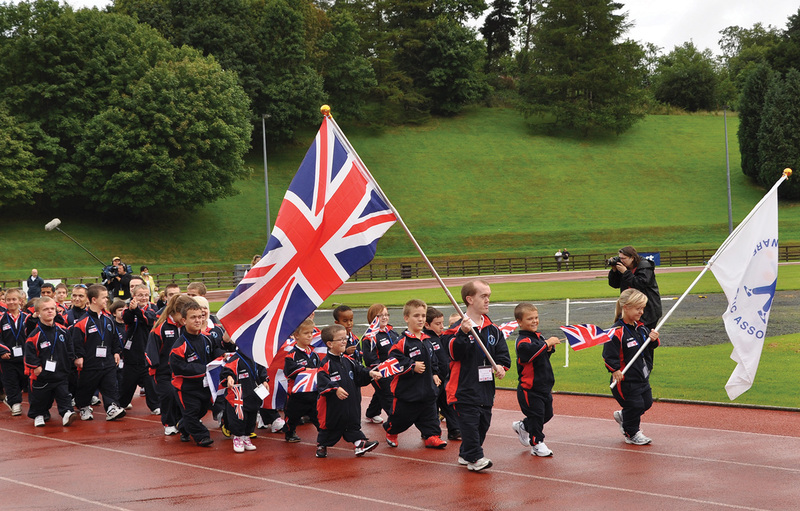 The World Dwarf Games is returning to the United States for the first time since 1993. Event History: The first sanctioned sports competition where athletes with dwarfism were recognized as a unique classification was held at Michigan State University during the 1985 Cerebral Palsy/Les Autres Games. It was then that the Dwarf Athletic Association of America (DAAA) was formed (its headquarters are in California), and the organization returns this month to East Lansing to host the 2013 World Dwarf Games. The World Dwarf Games were first held in Chicago in 1993 and have since been held every four years around the world. Athletes will compete in 13 sports, including archery, basketball, floor hockey, powerlifting, soccer, swimming, table tennis, track and field, and volleyball. To read the rest of this article in SportsTravel, please click here.